We all understand the health benefits of a refreshing night’s sleep. 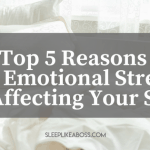 However, some 35 percent of adults struggle with insomnia, experiencing difficulty falling asleep, staying asleep and waking up all too early. Increasingly, sleep specialists are wondering if gut health may just be the path to enjoying a good night’s sleep? Perhaps it's a case of nurturing your friendly gut flora to open the way to the good night’s sleep you so desperately need. Bacterial dysbiosis is commonly reported as a condition affecting the gastrointestinal tract. 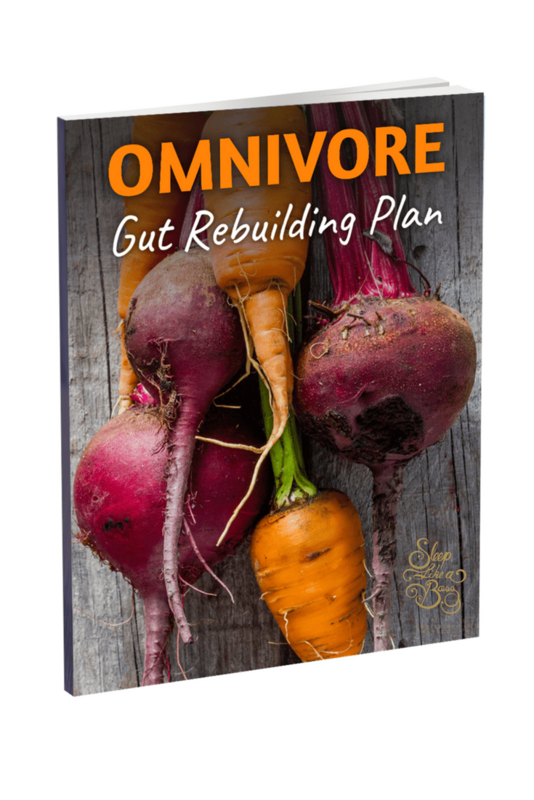 There are two forms, the small intestinal bacterial overgrowth (SIBO) and the small intestinal fungal overgrowth (SIFO). Our helpful gut bacteria, those now fashionable probiotics increase the body’s melatonin supply by expanding the tryptophan levels in our blood. Tryptophan is an amino acid precursor to melatonin that helps your sleep-wake cycles stay in sync. Our body’s circadian rhythms represent the physical and mental fluctuations that occur over a regular 24-hour cycle. The circadian rhythms help drive a range of functions from our sleep-wake cycles and hormone synthesis to our feelings of hunger and even our body temperature. Any interference to these delicate biological rhythms, be it from insomnia, seasonal affective disorder or even simple jet lag can trigger problems with disrupted sleep, moodiness, decision-making, cognitive function, our metabolism and even our memory. It’s clear, that beneficial gut bacteria are crucial for if you are going to enjoy regular revitalising, healthy sleep. 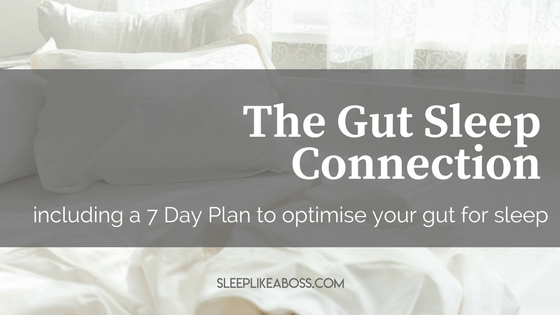 Forming gut-friendly habits will set the basis for long-term well being and tranquil, undisturbed sleep. 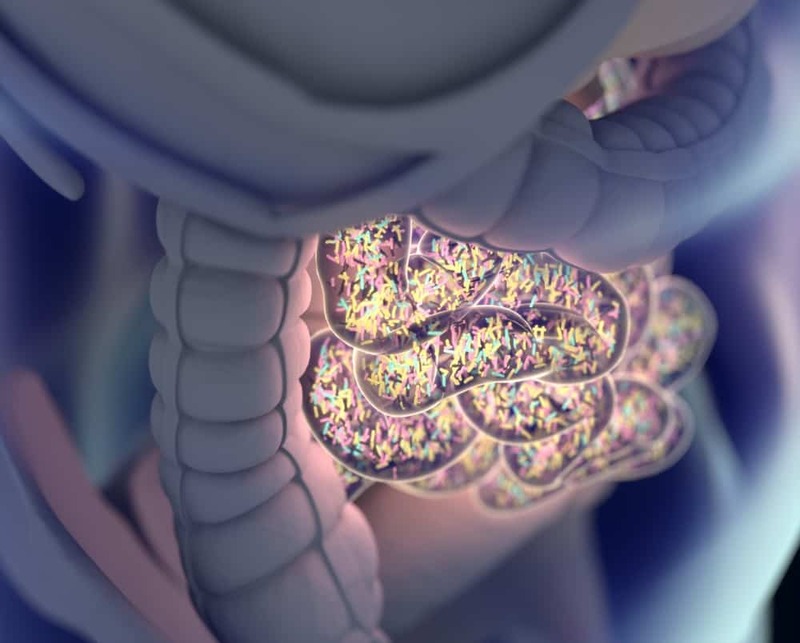 Nurturing your beneficial gut bacteria may be just the jump-start you need to get your sleep cycles in sync and experience a restful, restorative night’s sleep. 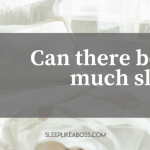 So: are you ready to build that sleep boosting microbiome? Get Your Plan Right Now!